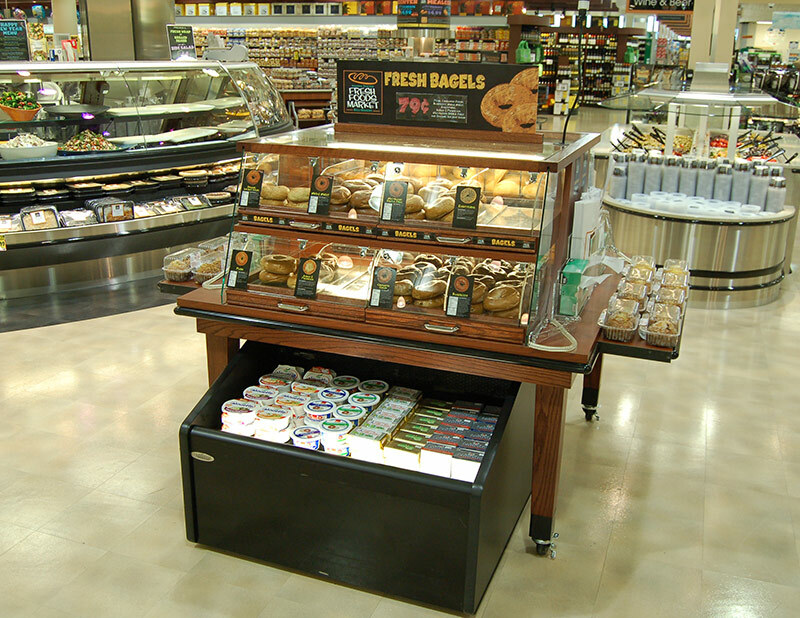 The CMI series is Southern’s custom millwork merchandisers, and each is specifically designed to perfectly complement a store’s decor, adjacent cases in a line-up, or to accomplish categorical merchandising goals. 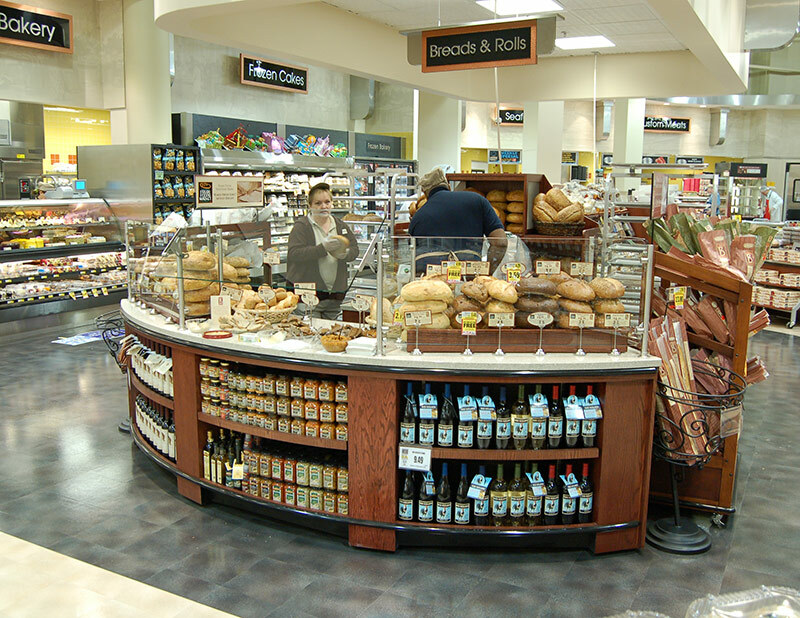 Your imagination will fuel our designers to produce the perfect solution for every project or blueprint that arises. 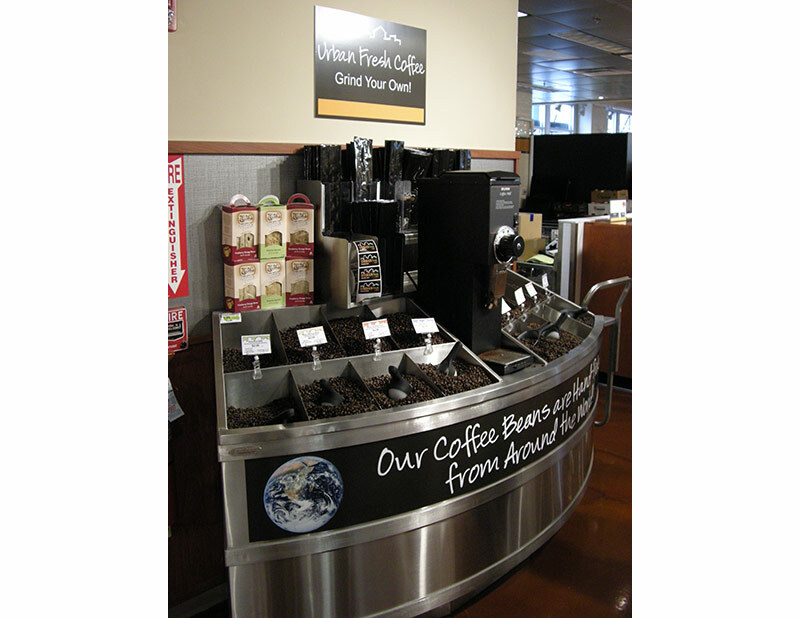 Be unique give your product the best presentation possible with CMI merchandisers. See below a small example of CFS projects in the field.